tigernut hookbait fished over bloodworm pellets to trip up the rarely caught fish. 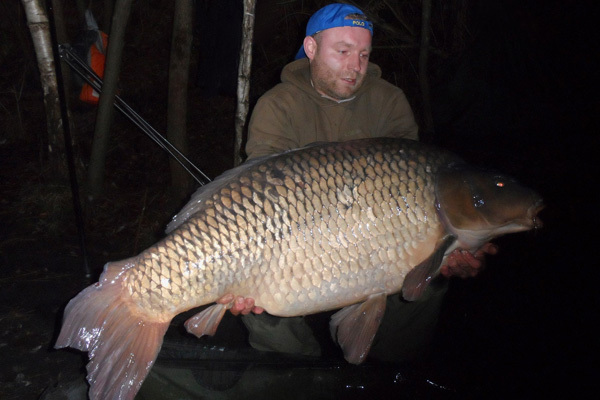 fish in the lake known as '7 Scales' weighing 40lb 4oz. net of a Polish angler. 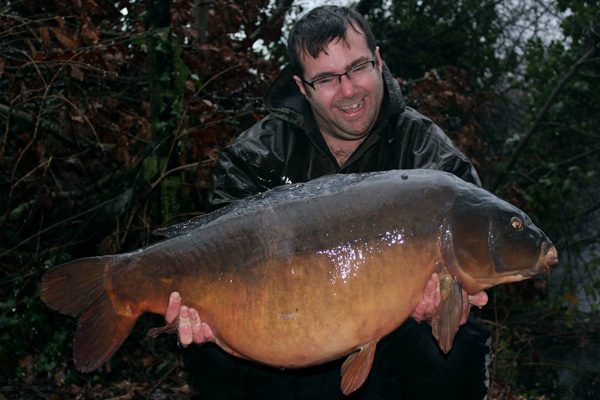 The fish fell for a Quality Baits Squid and Orange boilie.